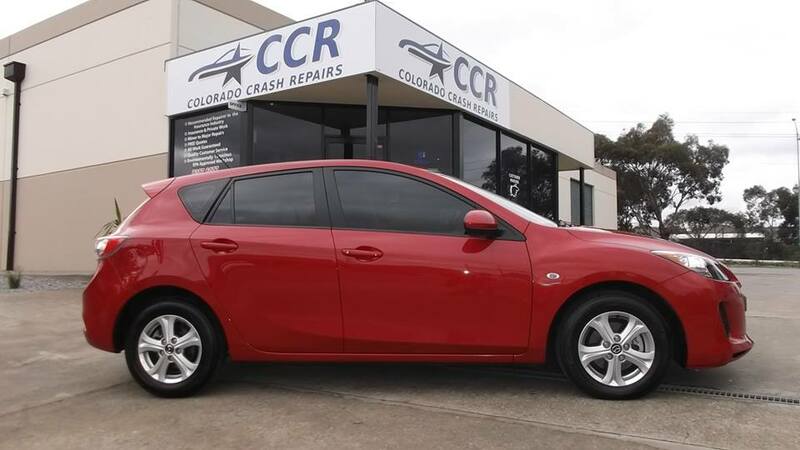 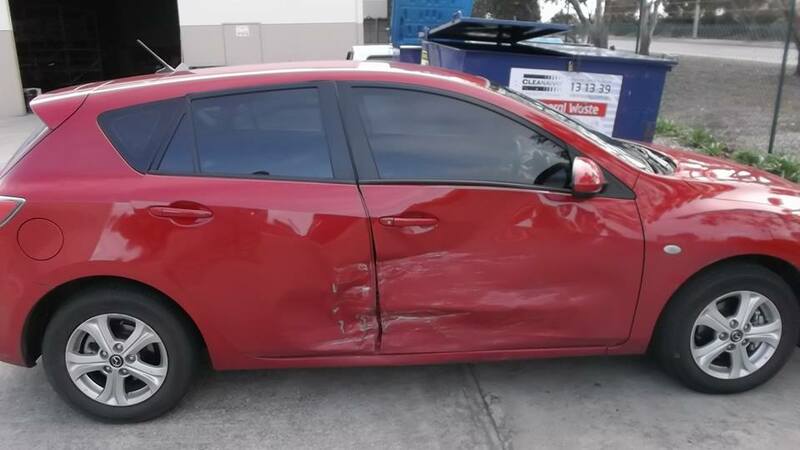 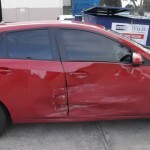 This a Mazda 3 that we just repaired here at Colorado Crash Repairs. 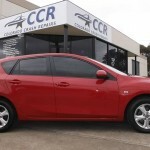 We gave the owner a complimentary interior clean and she was over the moon. 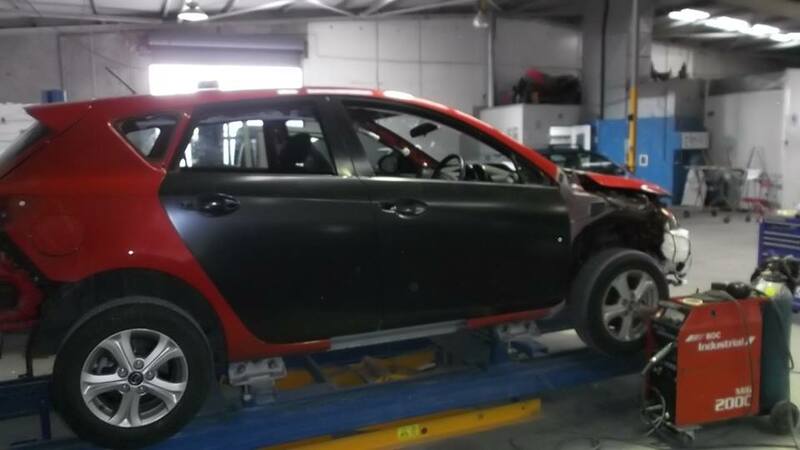 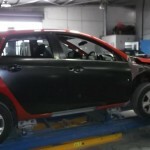 All genuine Mazda parts were used – special thanks to Peter, parts manager at Reynella Mazda.